In April 2017, ADL staff members joined more than 100 other individuals—data scientists, academics, and other nonprofit leaders—to apply advanced technologies to analyze FBI hate crime data with an eye toward identifying previously unknown data points, patterns, and trends. The event represented the dawn of a new era in combating hate crimes. 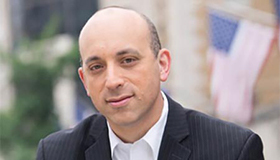 It also represented the new face of the ADL, emerging under the leadership of Jonathan Greenblatt. 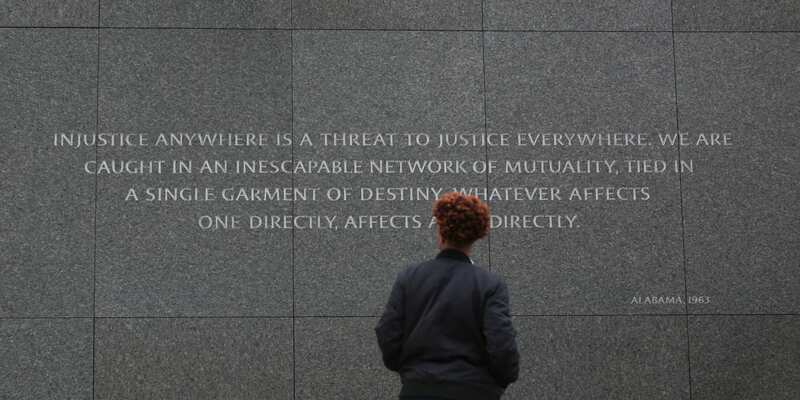 ADL is perhaps the most storied civil rights organization in the U.S., along with NAACP. But in recent years, it had begun to suffer from sprawl. It was engaged in a wide range of programs, many operating at a small scale, and with 27 regional offices a leadership model resulting in 2000 board members. Many argued that it was no longer operating efficiently, or having the impact that it could have. The organization needed to be re-focused and revitalized, and in 2015, Greenblatt was recruited to take on the task. Jonathan was eager to make sure they had the right strategy to fit the times, leveraged core capabilities in a manner consistent with broader community, and maintained fidelity to mission. To help with this, Greenblatt hired Bridgespan. Identify and develop metrics to measure progress against the strategy. Soon after, the ADL opened an office in Silicon Valley. But, as Greenblatt noted, the organization first hired an ED. “Person first,” he said. With a new emphasis on data based decision making, the ADL has also focused and coordinated programmatic efforts, emphasizing its flagship programs, and creating centers to coordinate research and different types of complementary, mission-critical work. One example is the ADL’s Center for Anti-Semitism that was funded with a major grant from the Omidyar Foundation (which also supported the Silicon Valley office), and significant investment in revenue acquisition and operational improvements to increase efficiencies and foster innovative thinking. The organization’s new approach to its work has enabled it to refuel and double-down on efforts to combat hate crimes of all kinds.